#SugarFreeSeptember || Day 9 - CounterCultural. CounterCouture. 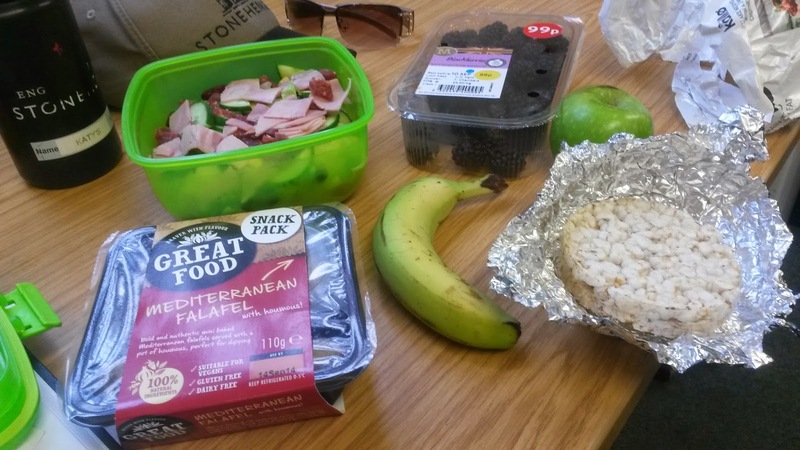 My first day back at work and my first day back to normal packed lunches after dining on mussels and wine. I really have a bad case of holiday blues, particularly the foodie variety. But perfectly cooked steak and the crispiest fries I’ve ever had just put my homemade salad in the shade, even with dried French ham. However, this day did hold some interesting challenges so without further adieu… SFS day 9! Before breakfast, now that I’m back home, I am trying to watch the KSFL SFS video for each day and today’s was a challenge. Rachel Holmes, our guide and adviser throughout these thirty sugar free days, suggested we had our first intermittent fast. So no eating for 15 hours after my last meal. Having had my nachos at 7pm the night before, that meant I wasn’t able to have breakfast until 10am!!! I have never felt so hungry before. Urgh! 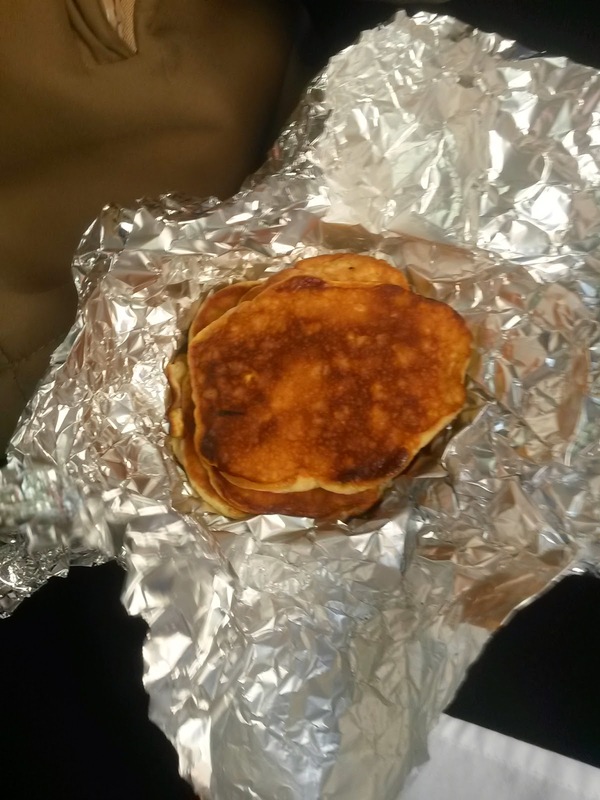 So I cooked my oaty, mixed spice protein pancakes and wrapped them up in foil to eat on the bus, along with a flask of vanilla almond milkshake. And that made a delightful bus-breakfast on the way to work, alongside a banana. The nearest I will be getting to French cuisine anytime soon, I had some rather lovely diced dried ham in my salad that I brought back from Carrefour. To go with it was lettuce, cucumber, fresh ham, beans and sweetcorn, all with a chilli oil dressing. And it went down wonderfully, though Isuspect the slippery olive oil helped. To go with my rather tasty salad- I’ve had so much practice at making them- I had falafel snacks (with no added sugar), rice cakes, another banana, an apple and blackberries. While it was all rather tasty I think so much fruit may have set me back a couple of days. I also found myself a lot hungrier quicker as the fruits’ sugar didn’t go a long way. But oh well, it’s a lesson learnt. One thing I do not miss when I’m on holiday is concocting a meal at the end of a day from whatever you have in the house. 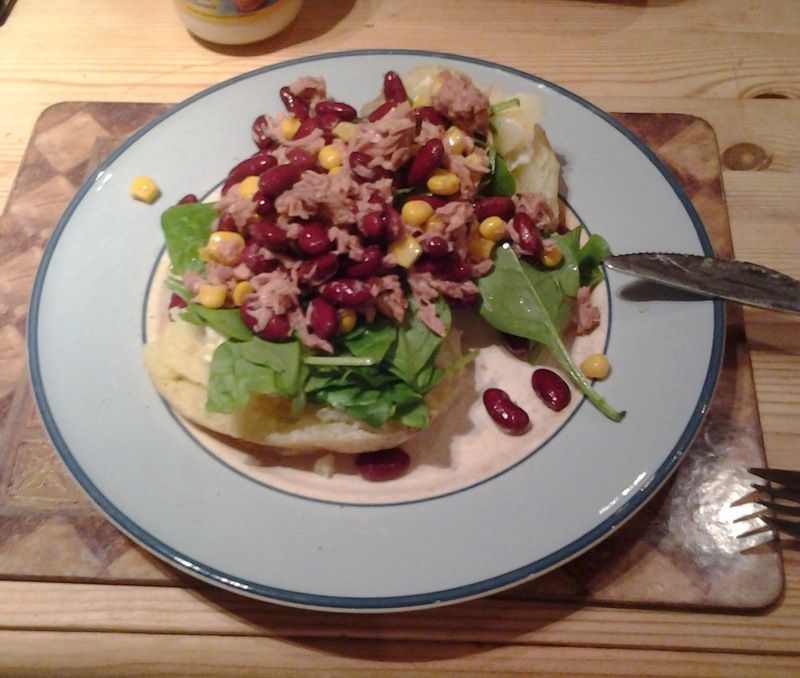 Today that turned out to be jacket potato with tuna, beans, sweetcorn, spinach and light mayonnaise- only a little to moisten the potato. It actually turned out to be really tasty as well as high in protein, nutrients and complex carbs. I reckon I’m getting pretty good at finding tasty sugar free meals, so long as I have the time to cook from scratch. I have to admit though, I really wanted a pudding after this. Something sticky, crumbly, spongy or just sweet. But I didn’t give in. Not even to a yogurt or piece of fruit! But please, if you know any sugar free alternatives to puddings let me know. Or just tricks to master the cravings.